Peggy Liu, Chinese environmental protection advocate spoke about how China has shifted from hunger to obesity in one generation. L’Officiel (“China’s Most Successful Women”). 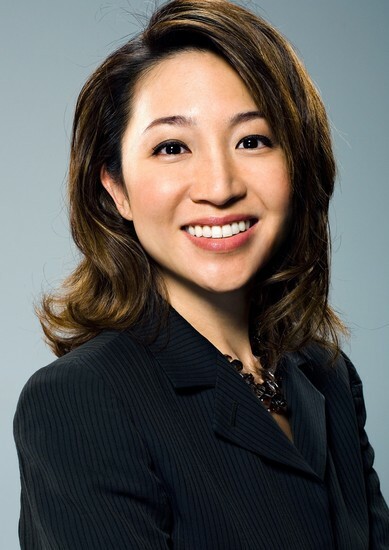 Before her beginning her work on sustainability, Peggy was a venture capitalist in Shanghai, an ecommerce pioneer in Silicon Valley, a software marketing executive, a McKinsey consultant, and a computer programmer. She graduated from Massachusetts Institute of Technology in Electrical Engineering and Computer Science and completed public policy programs at the Harvard Kennedy School of Government and the Lee Kwan Yew School of Public Policy at the National University of Singapore. Peggy is currently a professor at China Academy of Governance. them how to eat in a way that is good for you and good for the planet. She has also been involved in the documentary “Cities Changing Diabetes”. Contact us to book Peggy Liu for your next conference.